Do you know the day you are completing and getting the keys? Then why not book a locksmith in advance? They will not only change the locks, but give you a free home security check as well to help you feel secure in your new home. Use a vetted, qualified, fully insured locksmith. You should always use a locksmith whose company is a member of the Master Locksmiths Association, as the members have been through a rigorous approval procedure. All MLA Approved Companies are Vetted, Inspected & Qualified. The MOST important thing you can do, if you haven’t already, is on the day you move, call a professional locksmith 07968 031 054, such as MY Lock Locksmiths, to change the locks on your windows and doors. You have no idea how many copies of the old keys are out there, so it’s important to get them changed. It is also likely that your insurance policy may be invalid if the locks are not changed. 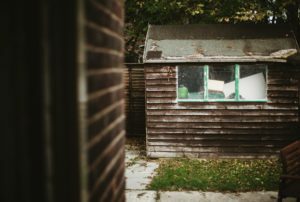 You will also need to check any outbuildings, such as garages and sheds. Are they secure? Do the locks need changing or upgrading? 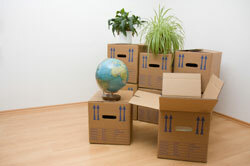 Try to be aware of your surroundings and not be too trusting (eg don’t leave boxes unsecured. It is also a good idea to put up curtains. If there is an existing security system/alarm, then change any code or password immediately. Automatic lights that come on when they sense movement will help. Do you need additional door security, such as door chains, a spy hole or a letterbox guard? Just ask us about additional security measures. Don’t forget to check the state of your fences, etc. How about investing in some lights on timers for when you are out? Almost three quarters of people do not change the locks when they move house! 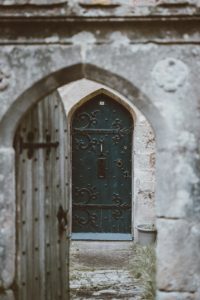 If an intruder gains entry to your home with a key, then most home insurance policies will not pay out, as there needs to be a clear sign of a breaking and entering for you to make a valid claim. This is a British Standard, designed so we can easily know that a lock is of a good, theft-resistant standard. They are most often specified for final exit doors on a property (front and back doors) as these are the most prone to break-in attempts. Please ask us for advice. As you are changing the locks anyway, you might want to invest a little more on high security locks. Many locks are vulnerable to a break in technique called ‘Lock Snapping’. You can upgrade your lock to an ‘Anti-Snap’ one that is specifically designed to protect you from this. Ask us about anti-snap locks. There are many ways you can improve your family’s safety and help prevent theft, just ask us for a free home check.